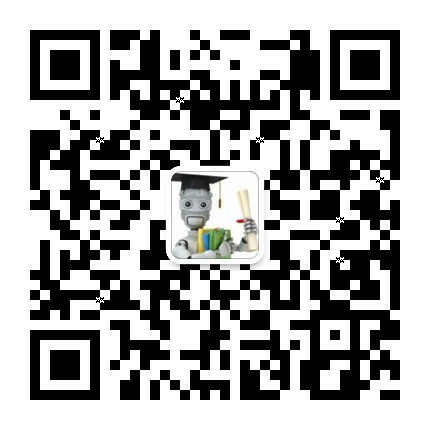 简介: Study physics abroad in Europe -- virtually! Learn the basics of physics on location in Italy, the Netherlands and the UK, by answering some of the discipline's major questions from over the last 2000 years. 简介: Starting from the basics of how the web works, this class will walk you through everything you need to know to build your own blog application and scale it to support large numbers of users.